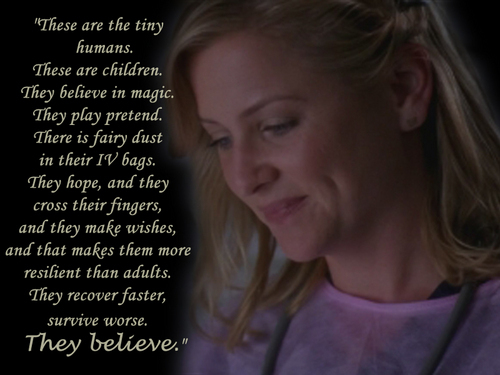 Arizona about "her" kids!. Arizona loves her kids... and thats what this fondo de pantalla is about. About her and "her" kids! I hope we gonna see this "love" sooo much longer at Grey's Anatomy!. 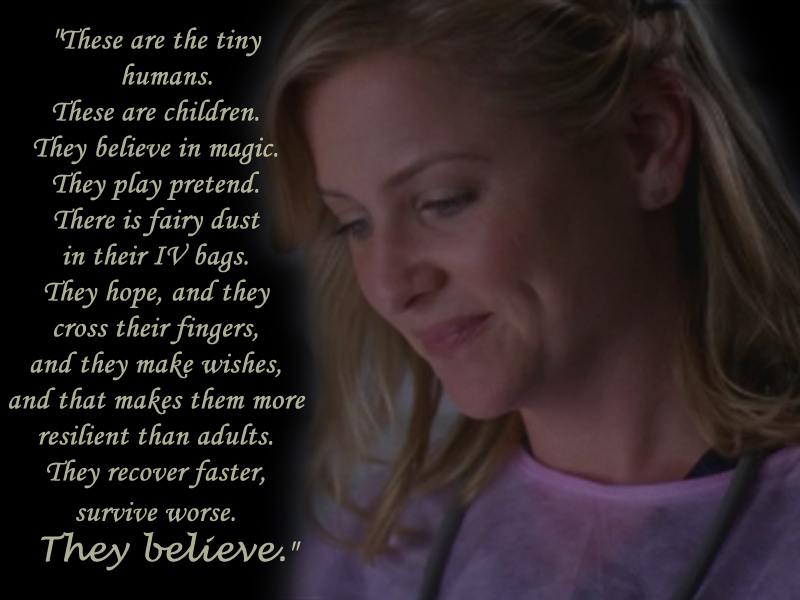 HD Wallpaper and background images in the anatomía de grey club tagged: arizona grey's anatomy callzona grey's kids job. Arizona loves her kids... and thats what this fondo de pantalla is about. About her and "her" kids! I hope we gonna see this "love" sooo much longer at Grey's Anatomy!